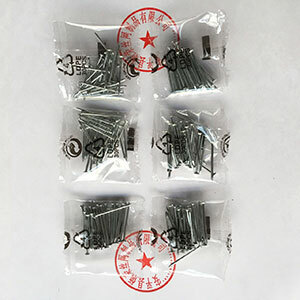 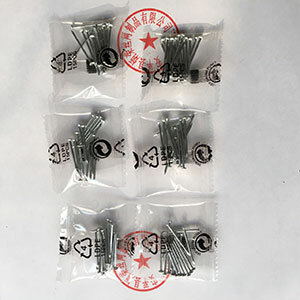 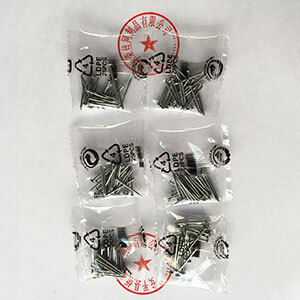 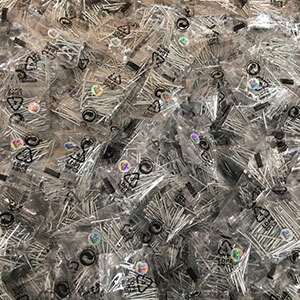 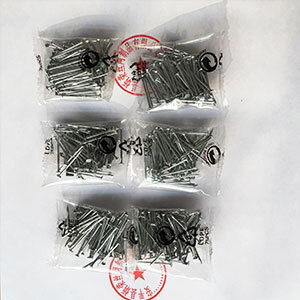 We are specialized in Iron nail packaging. 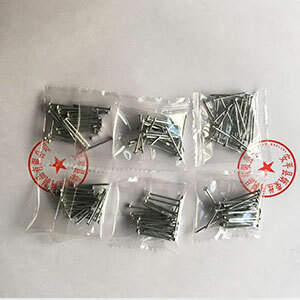 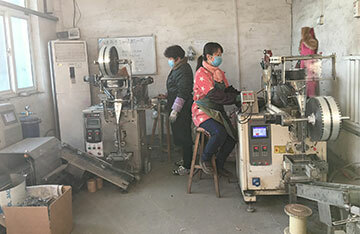 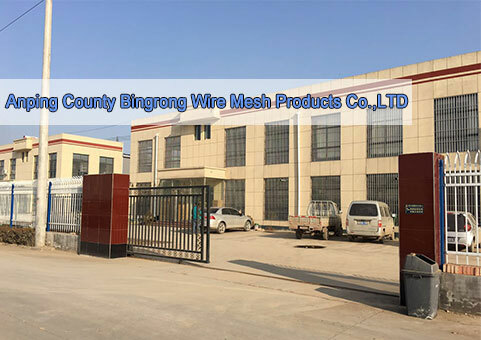 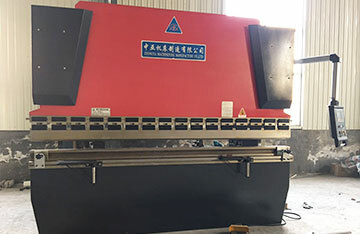 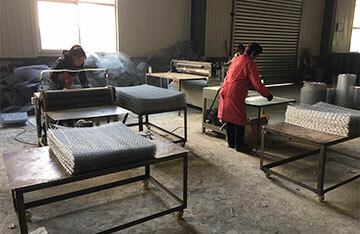 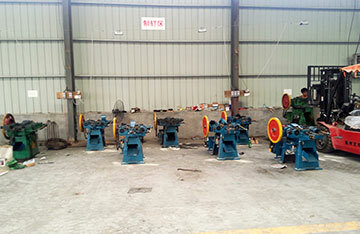 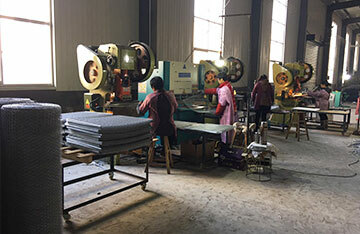 The Iron nails are packaged with plastic bag and plastic box sealed by machine production line, and then put into boxes and sealed. 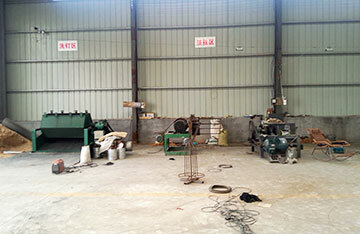 We adopt automatic packaging equipment.